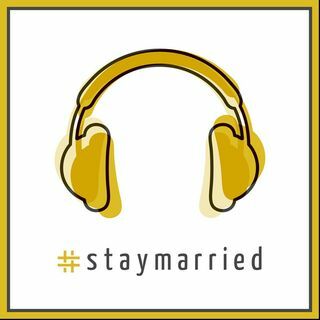 Season 3 of The #staymarried Podcast is COMING SOON! Tony and Michelle are back! Season 3 of The #staymarried Podcast starts March 15th!